1 ICAR-NASF*: Understanding the mechanisms of tolerance to low light intensity in rice. 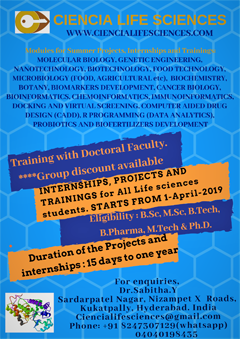 Essential: Ph.D. or M. Sc Degree in Biotechnology/ Molecular Biology/ Genetics/allied sciences with 1st division or 60% marks or equivalent overall grade point average with at least two years of research experience in photobiology. Desirable: One year research experience in bioinformatic data analysis/ molecular markers techniques, and transcriptome data analysis with research paper IF>2. Essential: M.Sc. 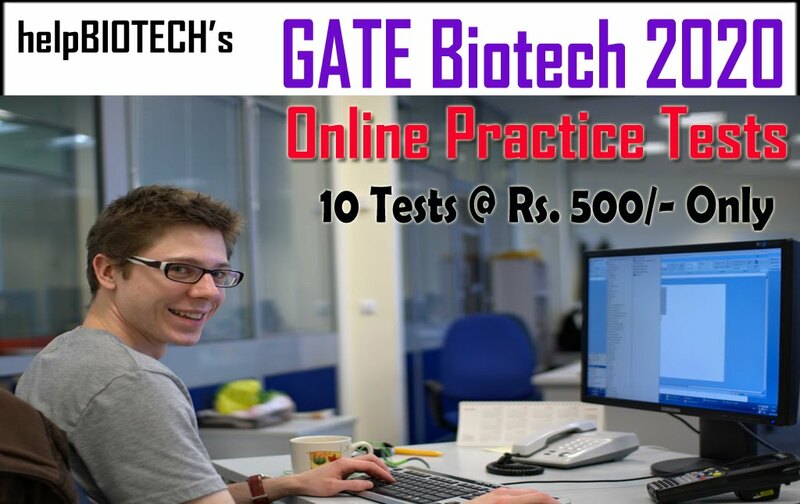 in Molecular Biology/ Biotechnology/bioinformatics/Life Sciences/Allied Sciences/ with 1st division/60% marks or equivalent overall grade point average with NET/GATE etc. Desirable: Experience in molecular biology and plant transformation. (Young professional (YP) will be paid according to ICAR). 3 ICAR-NASF: Genetic improvement of rice for yield, NUE,WUE, abiotic and biotic stress tolerance through RNA guided Genome editing (CRISPR-Cas9/Cpf1). 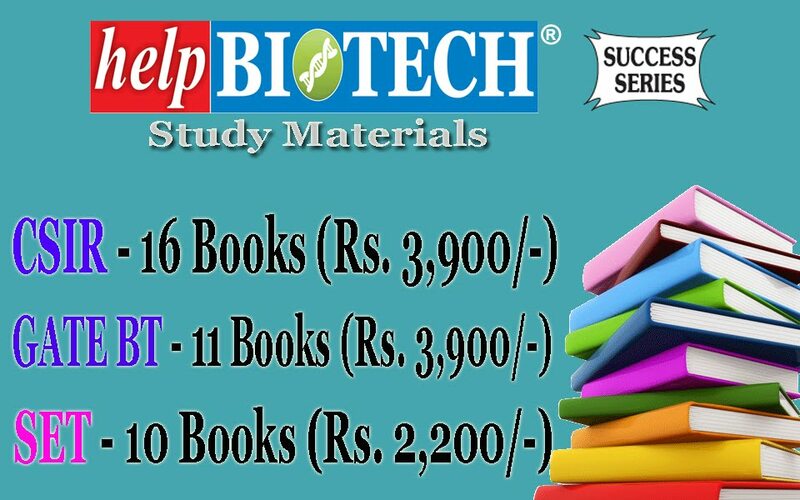 Essential: Ph.D. or M. Sc Degree in Biotechnology/ Molecular Biology/ Genetics/allied sciences with 1st division or 60% marks or equivalent overall grade point average. Desirable: One year research experience in bioinformatic/gene editing/CRISPR technology. Desirable working experience: two years or more in Molecular Biology Techniques, plant tissue culture and genetic transformation are desirable. Essential: M.Sc. 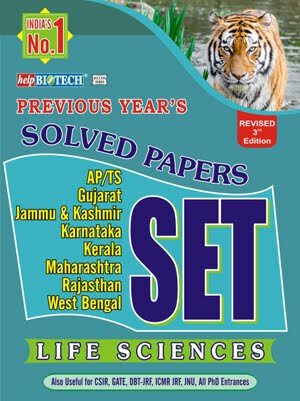 in Molecular Biology/ Biotechnology/Life Sciences/ Allied Sciences/ with 1st division or 60% marks or equivalent overall grade point average with NET/GATE etc. 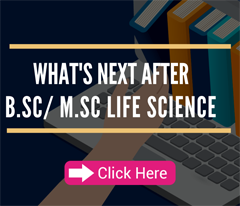 2 yrs research experience would be considered for SRF; NET/GATE not required for YP II. Desirable: Experience in molecular biology and microbial techniques. The interview will be held on March 6th 2018 at 10.00 AM at NRCPB, LBS Building, Pusa Campus, New Delhi-110012. Reporting time and venue: 9:30 to 10:00 AM in the lecture room of NRCPB. If the interview for all posts could not be completed in one day, the same will commence on Next day at the same venue.